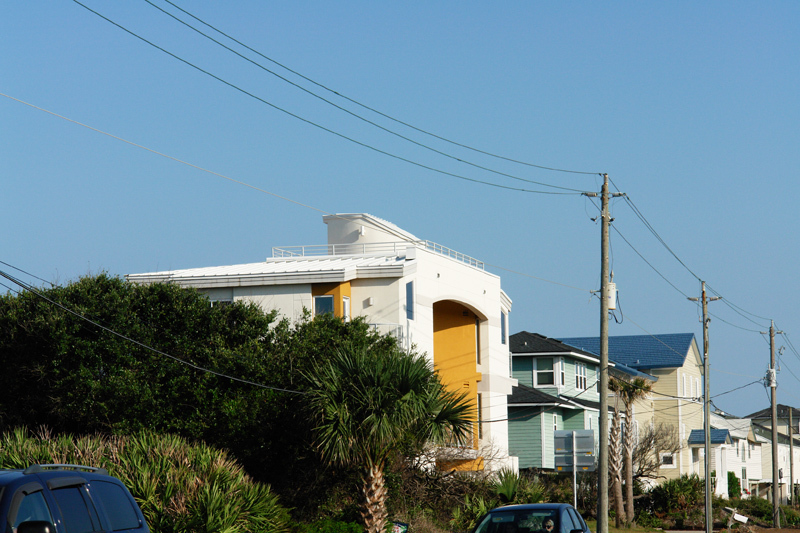 Hagerty Construction & Roofing has been successfully roofing Jacksonville homes since 1993, designing and building high quality Jacksonville roofing systems that deliver reliable protection from Florida's unreliable weather. Other Jacksonville roofers can't match our experience, skills and commitment to customer service. Hagerty Construction & Roofing, Inc. is a Factory Certified GAF MasterElite Weather Stopper Roofing Contractor (License #ME16396). Only 3% of the roofing contractors in the United States have achieved GAF's MasterElite status. What this means to you is that we have proven to GAF Materials Corporation, the world's largest shingle manufacturer, that Hagerty Construction & Roofing, Inc. has an uncompromised commitment to the highest standards in sales, service and installation. Together with GAF Materials Corporation, Hagerty Construction & Roofing, Inc. can offer you a Limited Lifetime warranty on the shingles we install as well as a Twenty-Five (25) year workmanship warranty through the industry-leading GAF Golden Pledge Warranty. Choosing the right shingle can be difficult. There are several shingle manufacturers and each one has their own colors and styles. We use GAF Materials Corporation, TAMKO, as well as CertainTeed. We recommend that you take a drive around your neighborhood and find several homes that have shingles you like that have already been installed. Write down the addresses and let us know where they are. We will go out and determine the manufacturer, style and color of the shingle and let you know. We also will bring to your door several sample boards from the various manufacturers. This helps make the decision process easier. Wait! We're not finished yet. After you have selected your shingle we will bring several of out and install them on your roof. A picture paints a thousand words. Hagerty Construction & Roofing is one of the leading installers of metal roofing Jacksonville FL residents can trust for proper installation of this increasingly popular roofing choice. Metal roofs are long lasting, beautiful and for the most part, maintenance free. 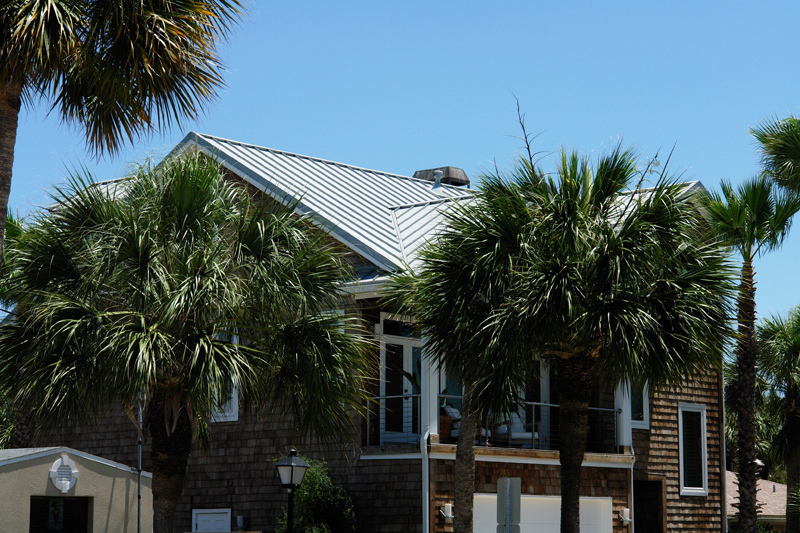 We have installed metal roofs on ocean front properties, as well as rural home sites. The aesthetic look that metal gives to a home or structure is almost impossible to duplicate with any other roofing product. 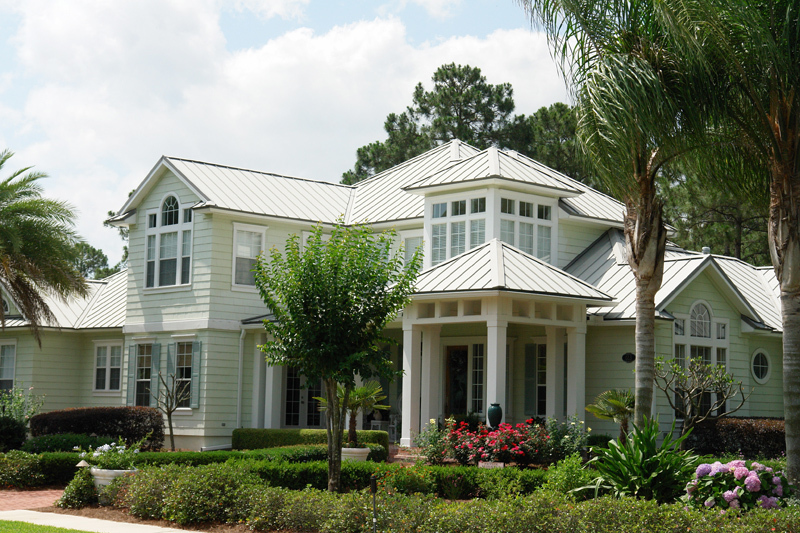 Metal roofing comes in a wide variety of styles and colors. As with shingles, the best way to determine what you like is to drive around and write down some addresses of homes with metal roofs that you like. We will do the rest. 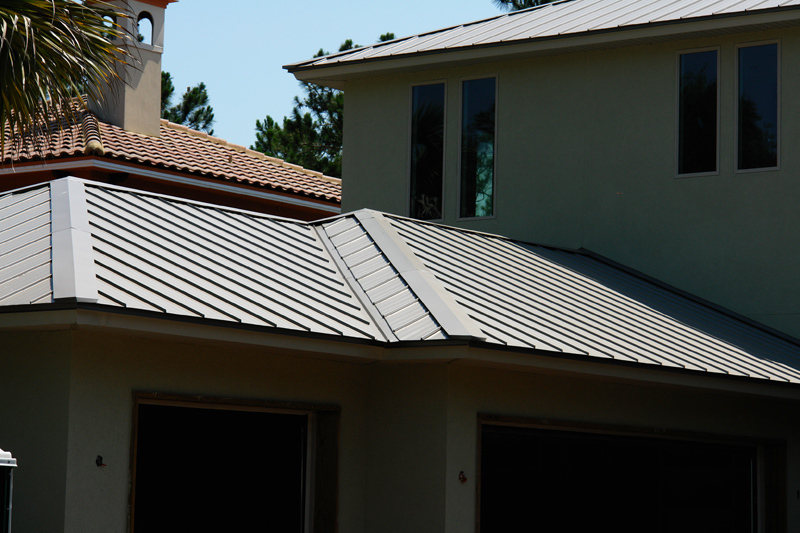 While we do not recommend any one metal roofing manufacturer, Sunlast Metals, Millennium Metals Inc., and Southeastern Metal Products, are three manufactures of metal roofs that we have installed over the years. All of them offer a wonderful product with several styles and colors. The manufacturer's warranty becomes very important, especially when choosing a color other than mil finish. We install a "peel & stick" membrane under our metal roofs and we follow all of the manufacturer's specifications and installation requirements. 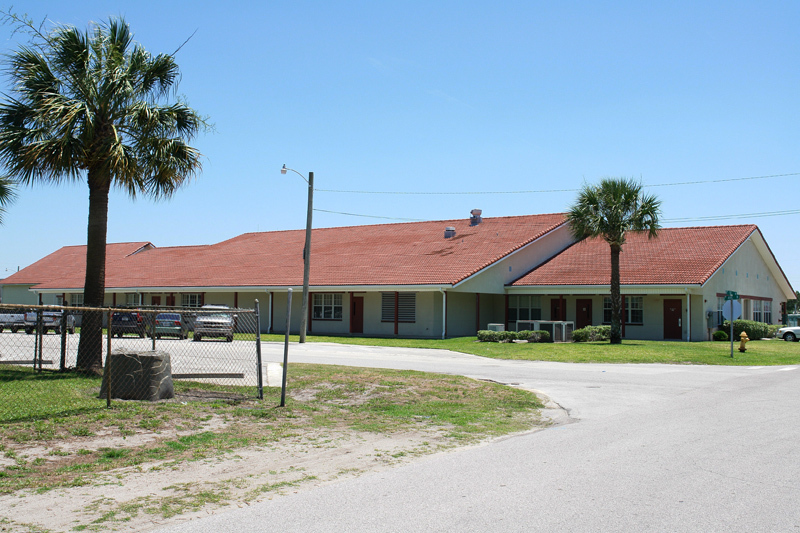 Our employees have many years of experience in metal roof installations and we will be glad to supply you with addresses of installed metal roofing Jacksonville FL projects. 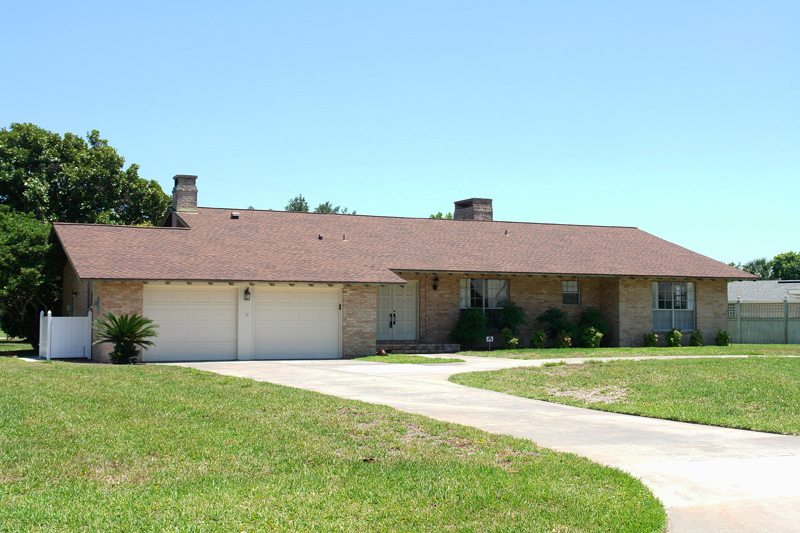 For beauty and durability, it is tile roofing Jacksonville residents choose for their homes. 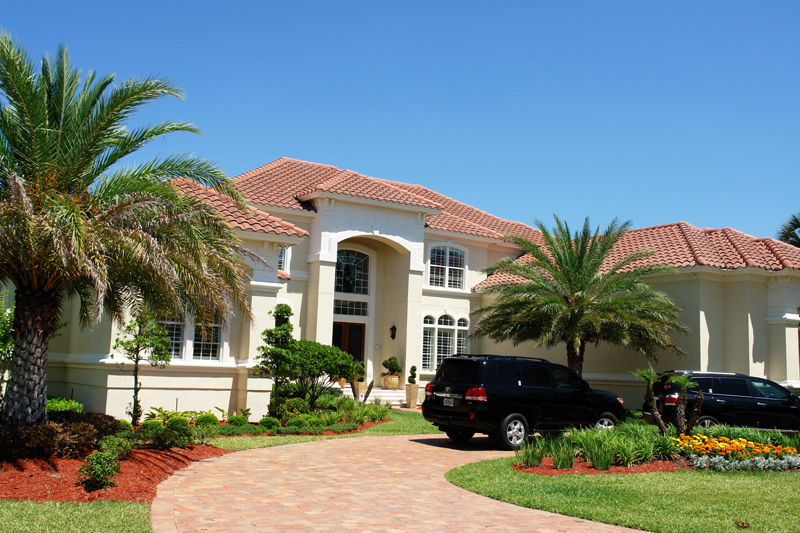 The traditional look of tile fits perfectly with many types of Florida architecture. We install three types of roofing tile. Concrete, Clay and Composite. There are some basic differences between them not only in materials used in manufacturing, but also in the installation process as well. 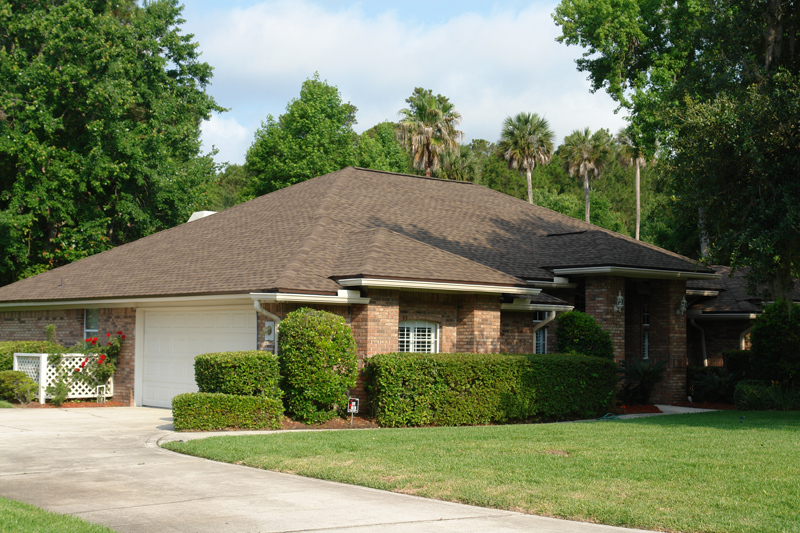 In our experience the most common roof tile installed in Jacksonville is concrete. These concrete roof tiles are supplied by MonierLifetile, which was recently purchased by Boral USA and Hanson Roof Tile. The clay tile we use is manufactured by SantaFe Tile Corporation. 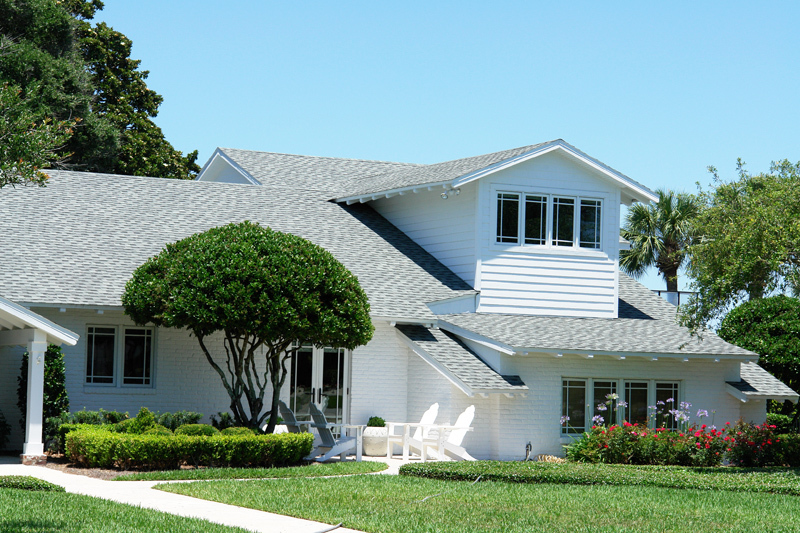 We are the tile roofing Jacksonville experts, having installed tile and clay tile roofs in Marsh Landing Country Club, The Plantation of Ponte Vedra, Queens Harbour Yacht & Country Club, Glen Kernan Country Club, Sawgrass Players Club and Sawgrass Country Club. 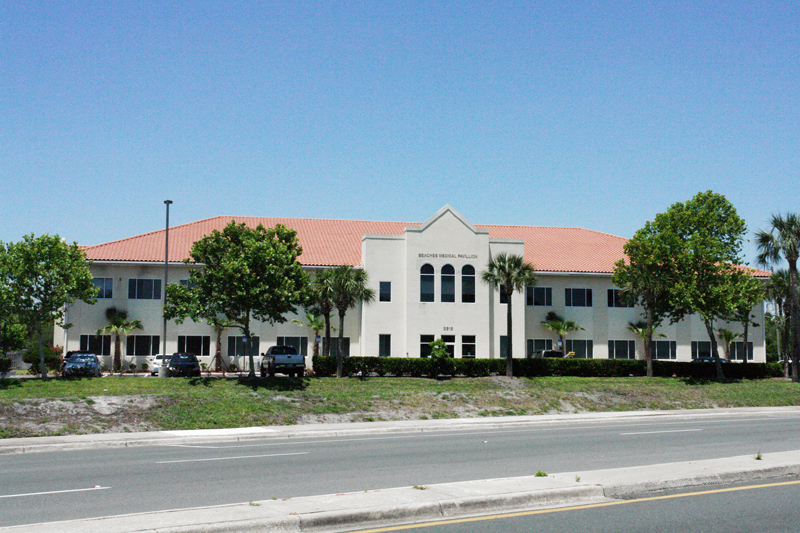 We have also installed roof tile on many institutional and commercial buildings. We can provide you with a list of references as well. We started installing tile roofs in the 1980s. 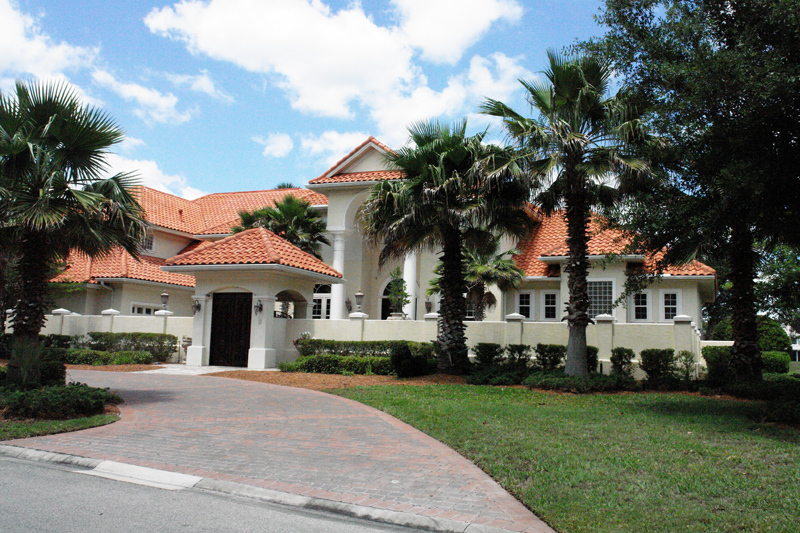 Roofing tile in South Florida was and remains a very popular residential roofing product. With a couple of exceptions the roof tile is not what keeps your home dry. The underlayment that is installed over the roof sheathing along with the required flashings does. Choosing a roof tile becomes more of an aesthetic issue than a roofing issue in many cases. We follow commonly accepted roofing practices when we install a tile roof. We also follow the installation "GUIDELINES" in the Concrete and Clay Roof Tile Installation Manual, as commissioned by the Florida Roofing, Sheet Metal and Air Conditioning Contractors Association, Inc. www.floridaroof.com as well as the Tile Roofing Institute, www.tileroofing.org. As stated earlier, we believe that the underlayment is the most important element in the installation of any tile roof. We install a "peel & stick" membrane under all of our tile roofs. Each roof tile manufacturing company and each underlayment manufacturing company has their own brand name. There are Four (4) basic systems of roof tile installation. We recommend that whichever system is used, you follow the "GUIDELINES" as well as the manufacturer's recommendations. 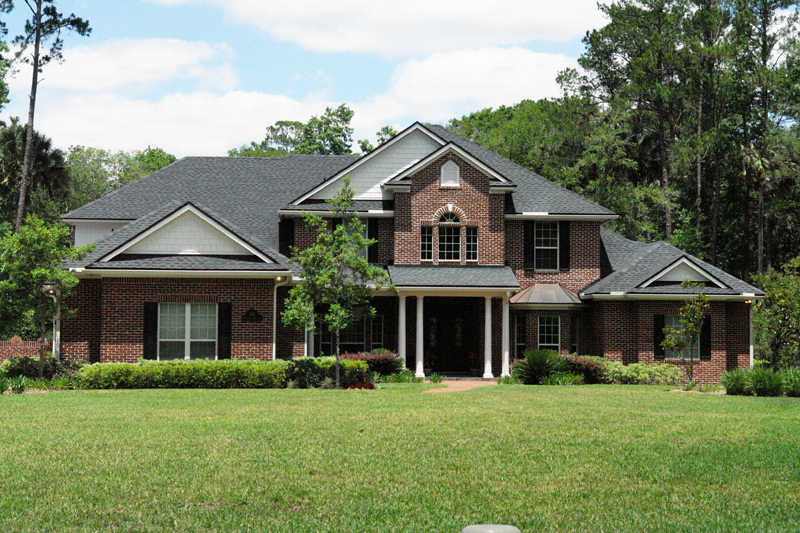 When selecting roofing contractors Jacksonville FL homeowners who desire a superior quality roof that is professionally installed and backed by a strong warranty choose Hagerty Roofing & Construction, Inc. We look forward to serving your Jacksonville roofing needs. Don't trust the protection of your home and family to anyone less than the roofing contractors Jacksonville FL relies on for quality, service and value. Call Hagerty Construction & Roofing today at (904) 992-9960 for a free, no obligation consultation and estimate for roofing Jacksonville homes. Hagerty Construction & Roofing, Inc.
Sitemap | © 2011 Hagerty Construction & Roofing, Inc.